Residents of the beautiful Steiner Ranch developments in the Austin, Texas area count on Pros On Call for skilled mobile locksmith assistance. 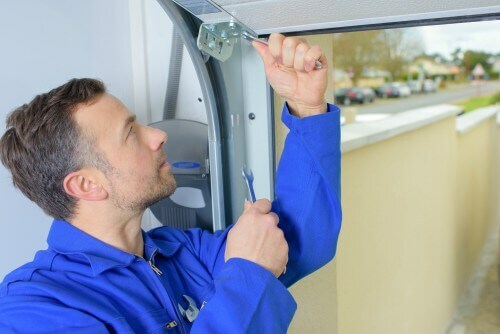 Our technicians possess five years or more of experience. Contact us to resolve any problem requiring a capable, honest locksmith! Our licensed, insured and bonded firm furnishes complete installations and repairs. We install and repair most types of locks, including specialized mortise locks and high-security locks. However, we also work with innovative high-tech digital locks, magnetic locks, biometric locks, and more. Ask us to troubleshoot a keyless entry system, or fix broken automatic door closers. Our comprehensive lock services help homeowners, motorists, and businesses throughout this area including those in need of assistance by the Austin-Bergstrom International Airport. For example, many types of lock-related emergencies occur at unpredictable hours. If you’ve sustained an accidental lockout, you’ll appreciate the 24/7 availability of Pros On Call. Contact us at any hour of the day or night. We respond to customer requests for our assistance within 30-minutes (or less). Our team of expert technicians resolves lockouts quickly and efficiently because we carry modern tools and supplies along with us. Our emergency services include performing security inspections of locks. 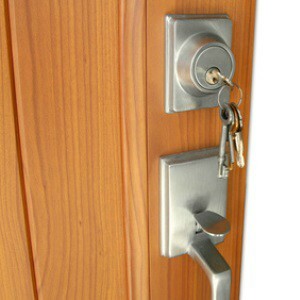 Our locksmiths will verify the condition of your locks and recommend the best security options. Call us if you ever require this fast, helpful locksmith service. Our team of experts possesses personal familiarity with the gracious Steiner Ranch neighborhood. 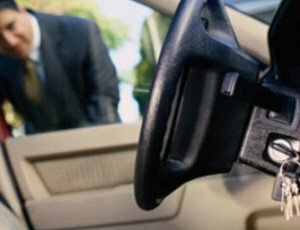 If you encounter a lock-related problem while driving, contact us for immediate assistance. We’ll travel to your location to provide locksmith services. For instance, if a key fob stops working unexpectedly, or an auto key becomes stuck in the ignition, we offer quick, accurate service. Our automotive locksmiths possess the skills required to service locks and keys on all makes and models of vehicles (including imported brands). For example, did you know, we possess the capability to laser cut duplicate keys for owners on the spot? This helpful service assists many drivers following mishaps. If you misplace your keys, contact us for rapid assistance. Obtaining service from Pros On Call usually proves far less expensive than towing a vehicle to an auto dealership or a garage to seek key replacement services. Steiner Ranch offers an excellent quality of daily life. Can you answer these trivia questions about this area? How many miles of trails for hiking and biking exist here? Over 20 miles! A lakeside club at Steiner Ranch offers access to which local lake? Lake Austin. How many community centers serve Steiner Ranch? At least three. Contact Pros On Call today. Try our fast 24-hour service. We offer complete locksmith assistance! 24-Hour Locksmiths In Steiner Ranch https://prosoncall.com/texas-locksmith/austin/steiner-ranch/ 3.8/5 based upon 30 reviews.